30+ Best Construction Company Logos & Designs! Construction companies will never stop growing unless and until the human race goes extinct. But it won’t help you a bit in holding the false notion that construction companies logos are the sole ones who want these in action. Sounds weird? But it’s actually not. 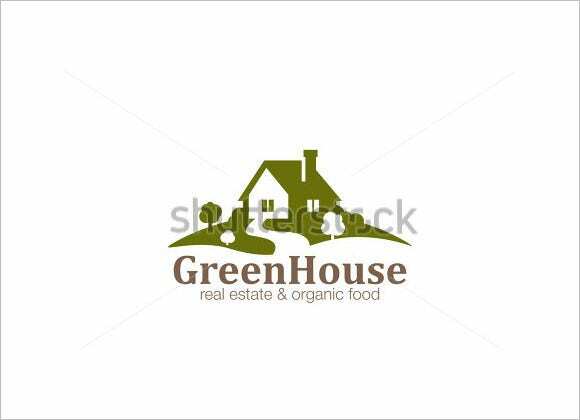 A suggestive factory outline or a triangular motif of a house in the background of any logo of fashion world will help many industries for their company PSD logos design other than the construction companies themselves. Very often, the symbols which are used to create logos for construction outlets, they signify the attributes of integrity and prosperity. The logo designs listed here echo the same design values and sentiments. Each and every logo design template is top-of-the-line, and the customization features ensure you can easily create a distinctive logo design. You can download the company logos and customize as per your need. Some construction company vector graphics and construction company vector logos templates are also available for free access and they can be transformed to your custom needs more easily. Suppose there is already a cottage like structure there in your downloaded vector, and you want to design the company logo for a real estate project, just add a palm tree and a suggestion of a swimming pool to make it more real. Digital design has really overtaken all other formats of design. Arguably, digitization has made design processes quicker and results more qualitative. Logo design has become increasingly digital and no one’s complaining. Construction companies for example, are more than happy to make use of ready made digitized logo design templates to develop or revise their company logo. The nature of designing company logos for the construction sector has changed significantly. Check out our selection of design templates and join the trend!